Between orientations and graduations, final critiques and artist visits, exhibition installations and teardowns, events, studio time, and classes, something is always happening at Herron School of Art and Design at IUPUI. 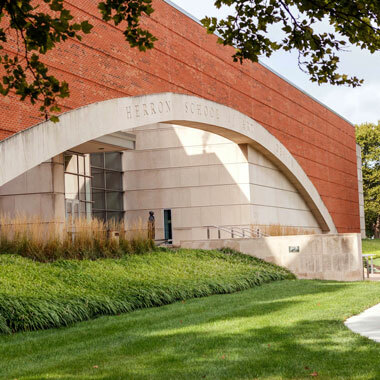 If you're following us on social media or frequently visiting our website, you may already be in-the-know about all things Herron. We also know it's easy for information to fall through the cracks these days. As such, we're introducing a re-imagined electronic newsletter titled Herron Happenings to share our most relevant information in one place, once monthly. Herron Happenings will reach your inbox on the first Thursday of each month (allowing some exceptions for holidays) with stories about students, faculty, alumni, and staff as well as our supporters who help make it all possible. The newsletter will also provide behind the scenes insights, and historical highlights, and event reminders. If you have questions or comments or even have news to submit for inclusion, let us know. Subscribe to any of our email communications here.